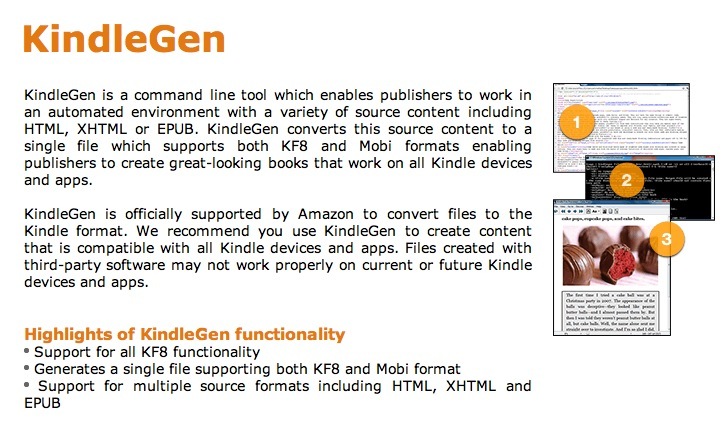 KindleGen is Amazon's new software that makes generating Kindle documents easy, even children's books! Compatible with all Kindle devices. What Books Do At Night! 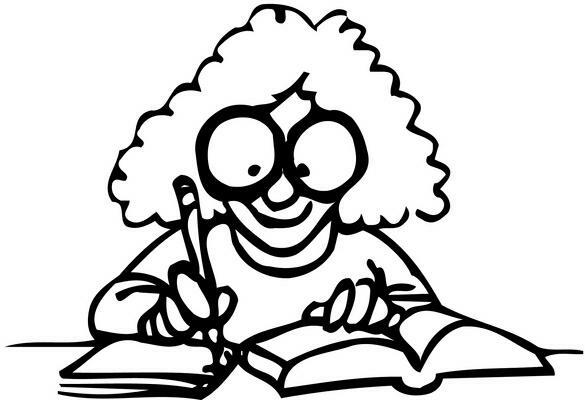 I started a class on picture book writing this week. The eight-week class is given by Anastasia Suen. I'm hoping to learn how to fix my manuscripts so they will finally get published!